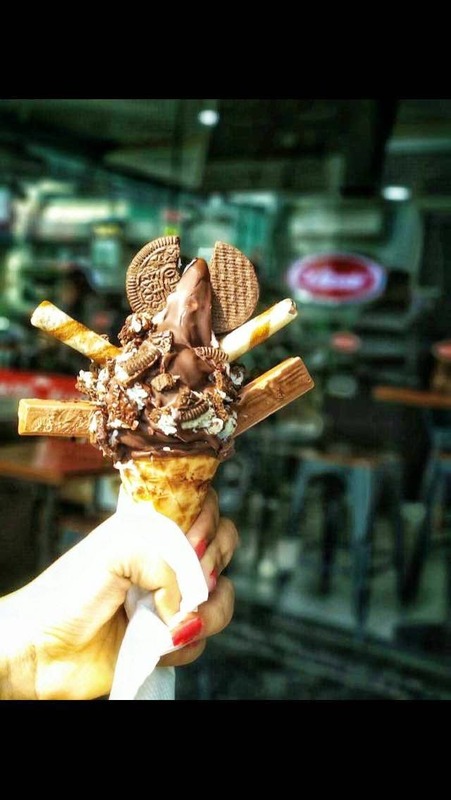 This place is known for serving amazing ice cream with a wide variety of flavours. This place has an amazing ambience. Be it a dessert day out with your friends or family, you are sure to have a great time. They have got good space for parking as well. My personal favourites here are the brownie sundae and malted choco. This place is usually crowded between 22:00 and 24:00 because that’s when all the night owls come out for dessert.